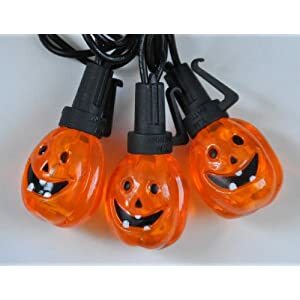 Create a spooky and ghoulish atmosphere during the Halloween season with these Halloween String Lights. Decorate your backyard, patio, front yard, campsite and home with these fun indoor/outdoor lights. View Halloween String Lights here! Click the following link to view the 1st Collection of Halloween String Lights.